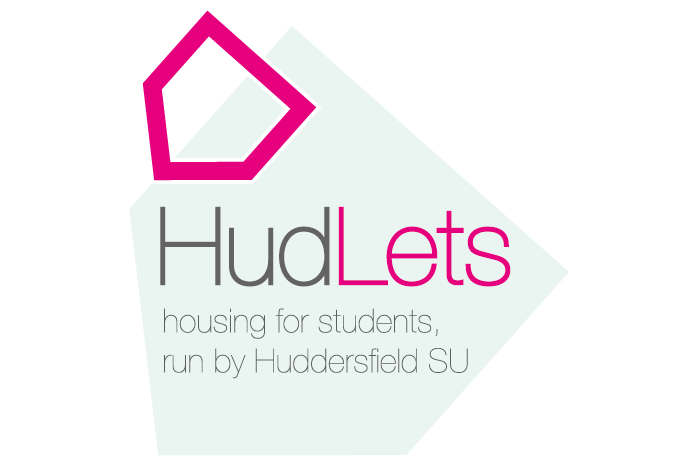 HudLets is pleased to be able to offer to the student market this fully furnished three bedroom first floor flat in the Moldgreen area of Huddersfield. 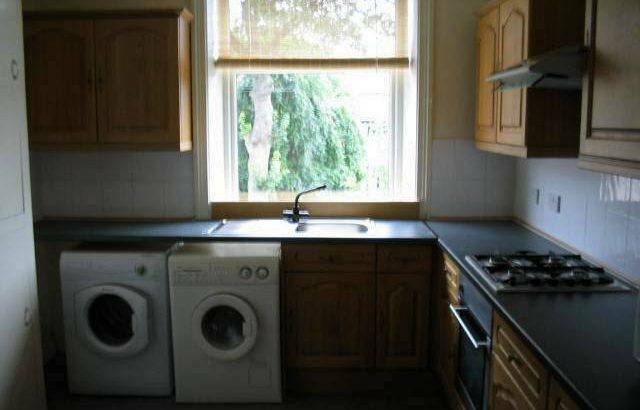 The property has three double bedrooms, lounge, kitchen and is double glazed with central heating. 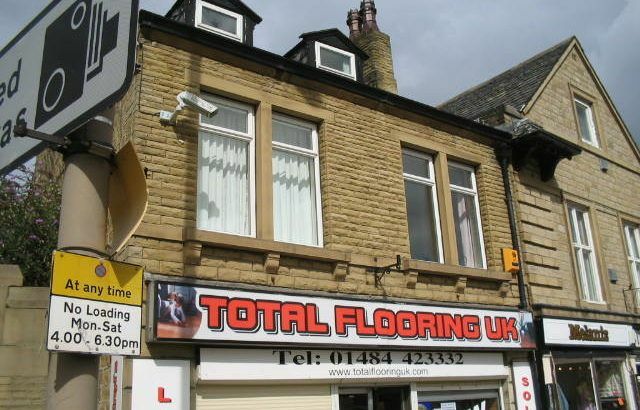 All rooms are spacious and gas, water, electric and internet are included in the rental price.